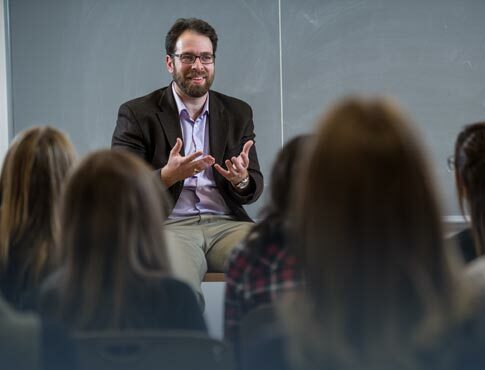 Students in UNB’s faculty of law are gaining vital hands-on experience through a new clinical law course where they provide legal assistance and advice on the frontlines. 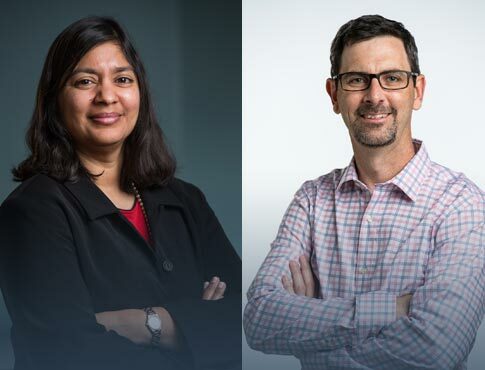 UNB is proud to have established three new health research chairs in diabetes, chiropractic and cannabis. 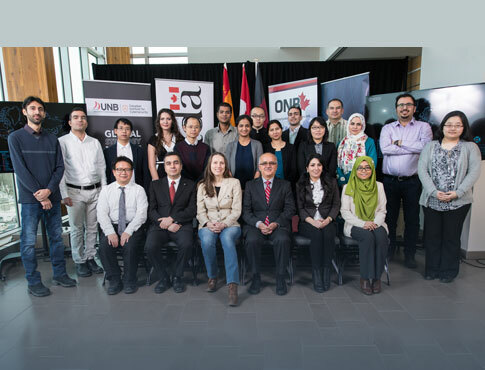 The university’s commitment to innovation in health science research is not only making a difference in this province but, in many cases, leading the country. 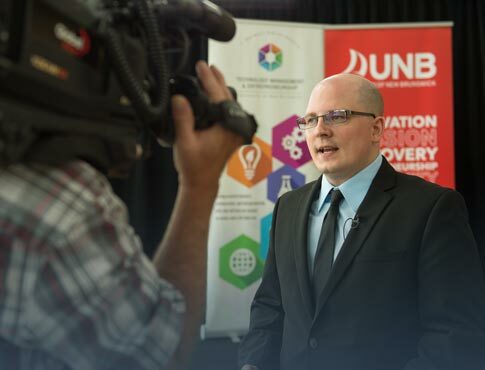 For more than 15 years, UNB has been on the frontlines of building cybersecurity innovation in the province — helping New Brunswick become a national hub for research and training in the field. The university took a historic step in cementing that leadership position with the opening of the Canadian Institute for Cybersecurity at its Fredericton campus in January. All the world’s a stage, and for students enrolled in English courses at UNB’s Saint John campus, the stage is the classroom. The English department provides students the opportunity to work with the Saint John Theatre Company, where they learn the ropes of stage production and discover the magic of inhabiting an author’s work. At UNB, we’ve been teaching and championing entrepreneurship for decades. It’s this track record, and our mounting successes, that led to Startup Canada declaring us the most entrepreneurial university in the nation. We’re not looking over our shoulders — we’re blazing ahead. Strong leadership is at the heart of every successful organization. 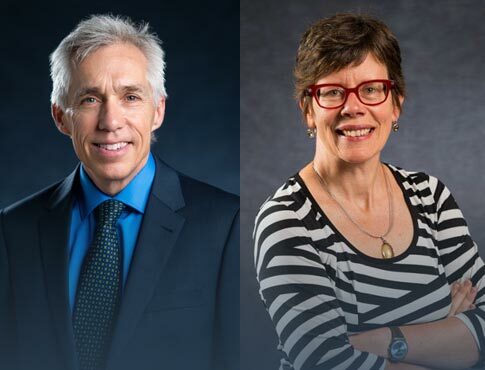 UNB is proud to welcome four new academics as deans who will provide leadership and expertise to their faculties and help the university achieve its academic goals. 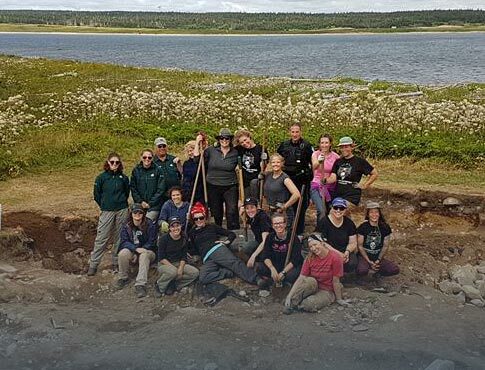 The department of anthropology has formed a unique partnership with Parks Canada to ensure students can learn outside the classroom, faculty can research, and one of Canada’s national historic sites isn’t lost to the sea.